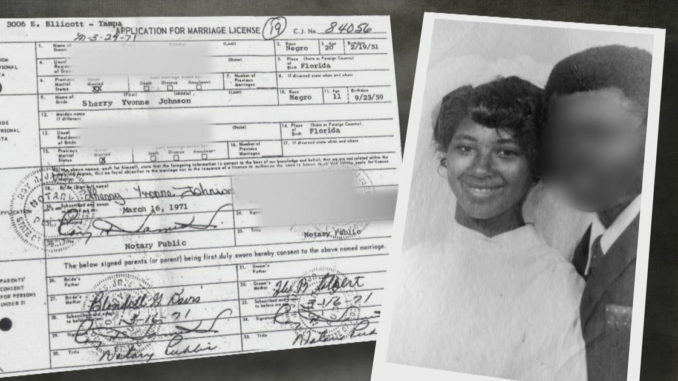 Sherry Johnson was just 11 years old when a judge signed off on the marriage between her and a 20-year-old man. Sherry Johnson lived a very troubling childhood and early adult life. In 1971 she was forced to marry a Tampa church deacon who raped her and subsequently had six children by the man. Now, 47 years later Johnson is the hero and inspiration for a bill that had just passed in Florida, banning children under the age of 17 to marry. Johnson reportedly sat in the house gallery and watched as the bill swept through chambers 109-1. Johnson’s fight began in 2012 by lobbying Florida’s government to abolish child marriage. 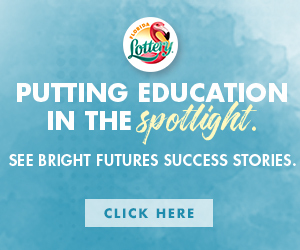 Originally, we reported that there would be some discussion as to what would be in the bill and how it would be passed due to differing opinions between the Florida House and Senate. Ultimately, the bill bans marriage for anyone under 17 while pregnancy won’t be a factor. Also anyone attempted to marry a 17 year old can only be, at maximum, two years older. Johnson’s story is a sad one. When she was eight years old, she was first raped by the church bishop. 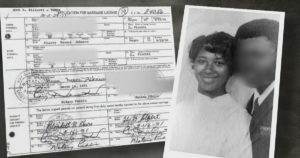 Alfonsa Tolbert, a deacon and her mother’s husband, also raped her. Initially, Johnson’s mother did not believe her and said she was lying. That all changed when she became pregnant by Tolbert though. She would subsequently leave elementary school to give birth and make her mother face facts. It didn’t get any better for Johnson though, who was then taken to a courthouse to marry Tolbert after pressure came from the church. She was only 11 while he was 20, and their marriage was legal. At the time, Florida law said if a pregnancy is involved, there is no minimum age for marriage as long as a judge approves the marriage license.